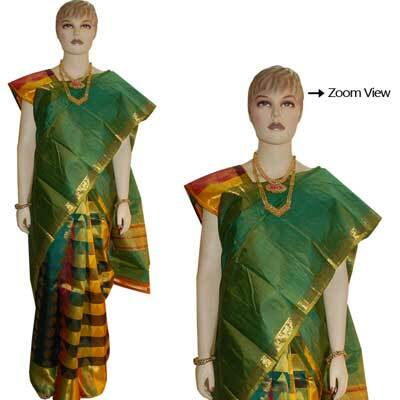 Violet color Exclusive Uppada Pattu saree comes with Zari floral butta in middle of the saree along with dual shade violet and pink zari border. 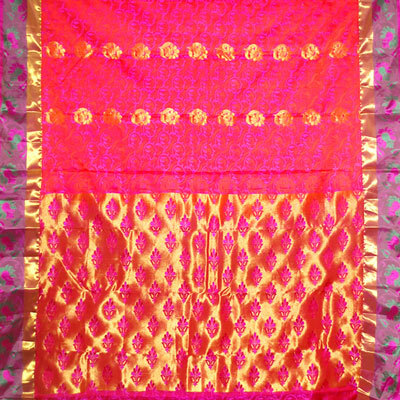 The rich Contrast Pink color Zari pallu gives a gorgeous look when wore during Festival and Wedding occasions. Blouse piece attached.